The clearance rate remained steady at 58% this week from 663 auctions. Of the 663, 329 sold at auction, 53 before auction, 3 after auction and in addition there were 180 private sales. 138 properties passed in on a vendor bid. Houses had a stronger clearance rate this week of 60% whilst units was 56%. A very interesting report came out over the weekend in relation to first home buyers. We know that this segment of the market is very active. But what is surprising is the age group of some of these first home buyers entering into the market. The State Revenue Office released statistics showing that buyers of all ages purchasing their home for the first time. From July last year to February this year, 22,248 first home buyers purchased a property in Victoria of which almost 16,000 were under the age of 35. 3,237 were aged 40 plus with some buyers even buying their first home in their 60’s. Some believe that the older first home buyers are moving from Sydney to Melbourne due to the high house prices, whereas the younger generation are still buying cars and travelling as their first priority before buying a property. Many first home buyers are also making sure they make smart decisions for their first property with some paying for advice and engaging Buyers Advocates to assist them. Many want to ensure they avoid making bad decisions and purchasing the wrong property, but also are concerned with setting themselves up for the future with dreams of owning a property portfolio. We have buyers as young as in their 20’s engaging our services to secure their first property. The market wrap will be returning after the Easter break on the 29th of April. Kim Easterbrook and the team at Elite Buyer Agents. 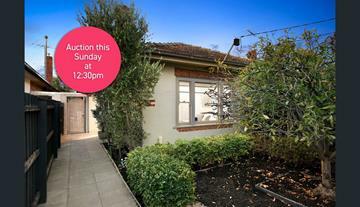 Bids were flying from all directions with downsizers and first home buyers trying to secure this dated, single level, three bedrooms, two bathroom townhouse in a brilliant location close to the Glen Huntly Road shops and train station. It was obvious that buyers pushed way past their budgets in an attempt to secure this home. 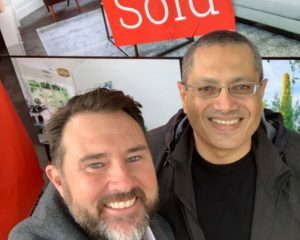 The property was declared on the market at $1,000,000 (at the top of the agents price range) and sold for close to $1,300,000 under the hammer. Buyers love a rare type of property and this one was no exception. A former stables which had been converted into a one bedroom, one bathroom home is small but works. It appeared to be again a mix of downsizers and first home buyers interested in securing the property. 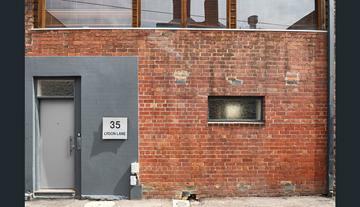 The property was advertised pre-auction for $500,000 – $550,000 and the auction started on a genuine bid of $500,000. The property sold to a first home buyer for $595,000 under the hammer. This two bedroom, one bathroom renovated period home with a very good floor plan last sold in 2015 for $1,130,000. 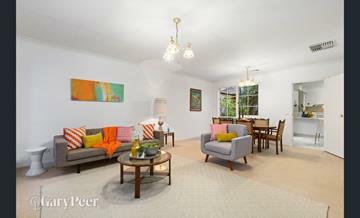 The home is well located close to Ripponlea shops and train station. 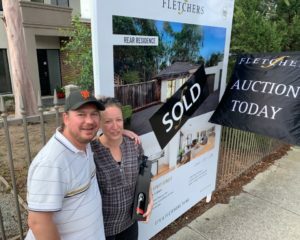 Two bidders again being a mix of a first home buyer and a downsizer were actively bidding to try and secure this home. The property was announced on the market at $1,180,000 and sold to the downsizer for $1,215,000.